THANK YOU to everyone who helped to make our inaugural event a huge success! We are so grateful for your passion and dedication. Please enjoy the 2019 event photos! Polar Plunge is an annual fundraising drive for those brrrr-ave enough to take the challenge! 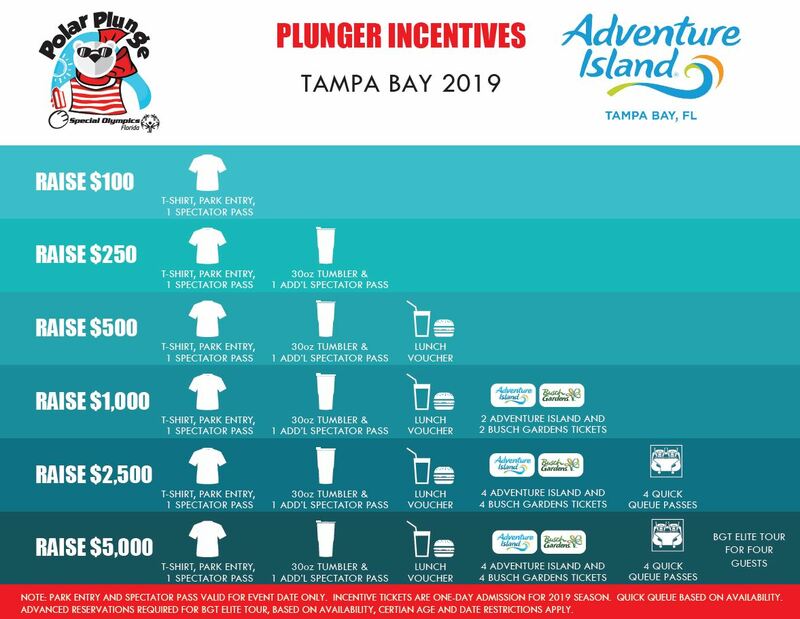 Participants ‒ or “plungers” ‒ raise funds to get wild and plunge into chilly water at five different locations across Florida. 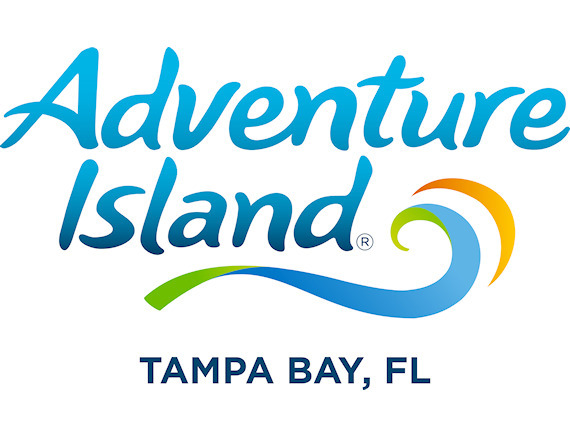 By fundraising for Special Olympics Florida, you can earn great incentives! We'll have them ready for you to pick up the morning of Polar Plunge. Learn more by visiting the Participant Tools page! Please let the parking attendant know you are Plunging with Special Olympics Florida to receive complimentary parking.